Bitcoin has gotten a lot of press lately as some kind of anarchist’s answer to the oppression of the dollar and state-sponsored currency. What is money, anyway? What is the value we ascribe to it, but another fiction? So without repeating a history of money here, I’d like to address the issue with Bitcoin. It’s the problem I posted at the beginning. Since there is no controlling it, there is no idea what its value will be, even a week from now. That makes it worthless as a currency. Yes, it is true, money is a fiction. But it is a good fiction, enforced by professionals who make it worthwhile, and enforced with life-and-death measures. Feel free to test the fiction of this money. For money to work, it needs to be a consistent barometer of value. 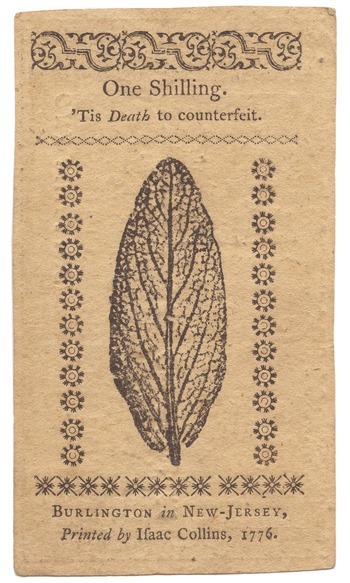 In areas where no government can back up a “fictional” currency with force, people turn to different commodies which approximate a stable worth, measured in general by how hard you have to work to get it: gold, cigarettes, liquor, ammunition. This process, as you can see, is inefficient. If someone manages to build a tobacco plantation, for example, they would either have a monopoly on the economy, or people would stop using cigarettes. And so on. But where there is a government which has proper authority, all they need to do is create something that’s hard to reproduce, control its supply, and assure the population that they can count on its value being constant over time. This is what is known as “backed by the full faith of the government.” It’s why some governments have more valuable currency than others, and why the dollar is so popular for people to hold on to. This is where the Fed comes in. Don’t let the likes of Ron Paul or Lyndon LaRouche fool you – the Federal Reserve does an AMAZING job of assuring the consistency of the dollar. You know that every day between now and next year, the dollar will be worth exactly around what it is now and maybe 2% less than its current value. And the only thing that can break that reliability is a collapse in the US government. You can worry about that, I won’t. And I know that people like to post scary charts about how it’s worth half what it was worth 20 years ago, and you should see by now why it’s a silly debate. Instead, compare that to the rise and fall of the Bitcoin. Would you want to be paid in that kind of currency, not knowing whether you can pay rent or buy a loaf of bread with it in a month? It’s a serious question – billions of people around the world have dealt with the question of what currency they prefer. It’s not just bitcoin that has this issue – plenty of countries have helplessly watched their currency spiral out of control. It’s just that, in the USA, we have this bonehead choice. We can have a currency that’s under control, that has the promise of very intelligent and powerful groups of people tied to it, or we can have a currency that’s controlled by nothing. Which would you rather be paid in? It’s the question of government versus anarchy. And in the end I feel it is the same trend in our society that believes such thing as police, vaccines, technology and agriculture are all oppressive scams to thwart us from freely achieving our natural selves. And that, in itself, is a degenerate trend that has become senile to the benefits of organized society. But maybe that’s the reason I want to address the problem with Bitcoin, because I hope I can do something to thwart this greater downward spiral in our society. 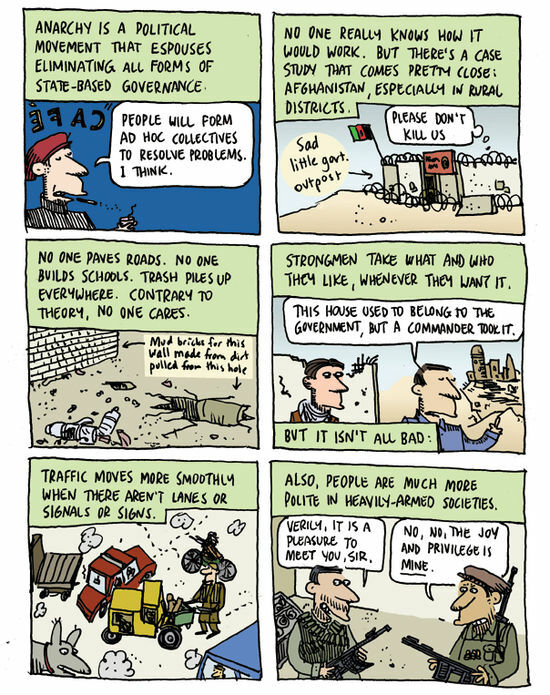 Ted Rall visits Afghanistan and gets a practical lesson in Anarchy. This entry was posted in Politics and tagged bitcoin, federal reserve, monetary policy, ransomware on May 13, 2015 by Mr. Biggs. 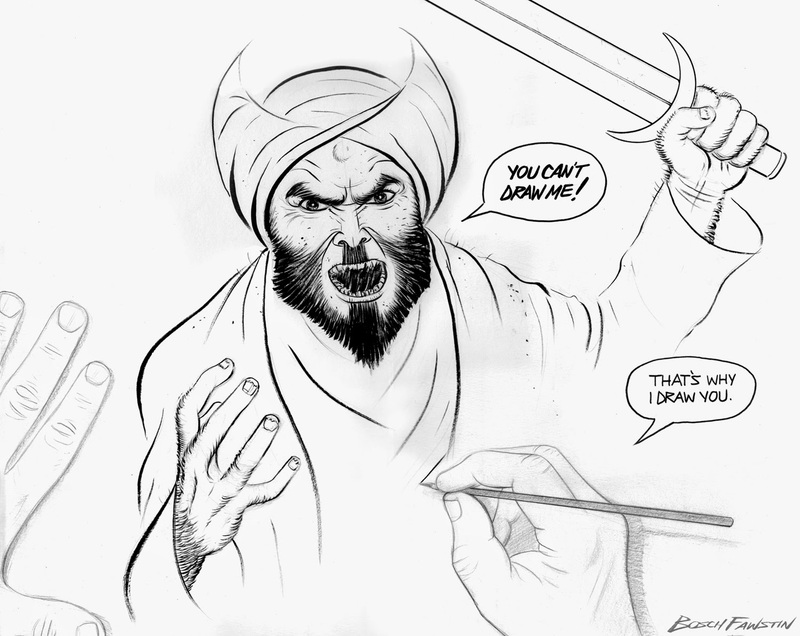 I THINK this is the winner of Pamela Geller’s Draw Mohammed competition. I wouldn’t know though, since apparently the American press has sworn fealty to Sharia Law and is refusing to publish it. News flash guys – you can pretend to CHOOSE not to offend Islam. Just like all those women CHOOSE to wear the Burka. But we all know exactly why you don’t. UPDATE: It’s confirmed this was indeed the winner, via enough evidence from GatewayPundit for me. This entry was posted in Politics and tagged draw mohammed, garland, mohammed, pamela geller, shooting on May 5, 2015 by Mr. Biggs. 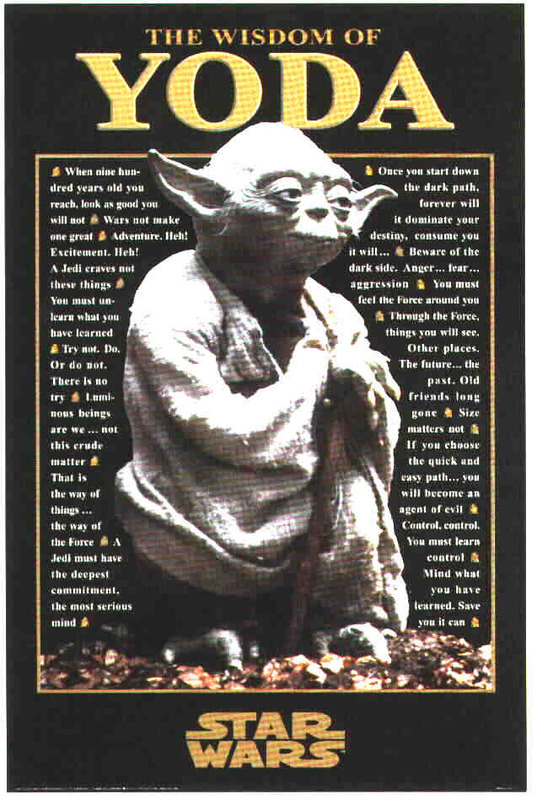 I used to have this poster in my college dorm. Back before being a Star Wars nut was cool. May the 4th be with you. This entry was posted in Leeroy Jenkins on May 5, 2015 by Mr. Biggs.